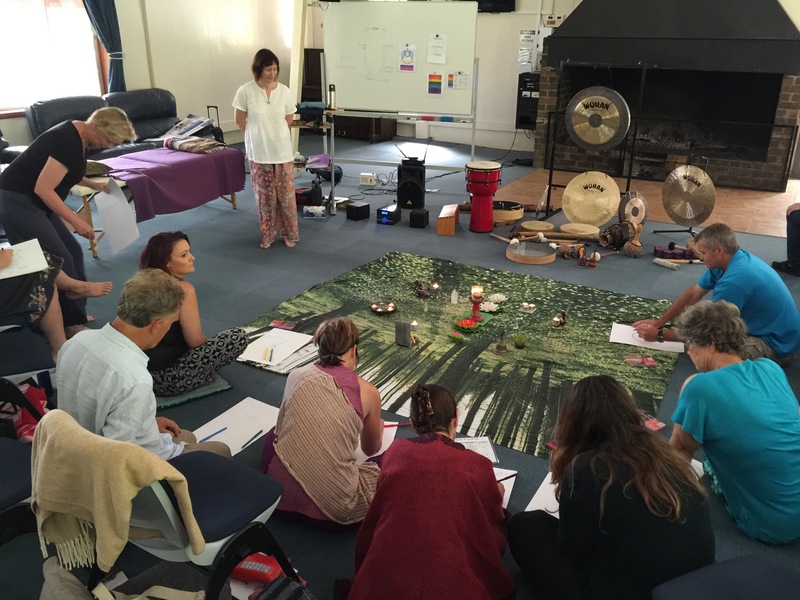 Level 1 Sound Healing Qualification – What Can You Do With It? 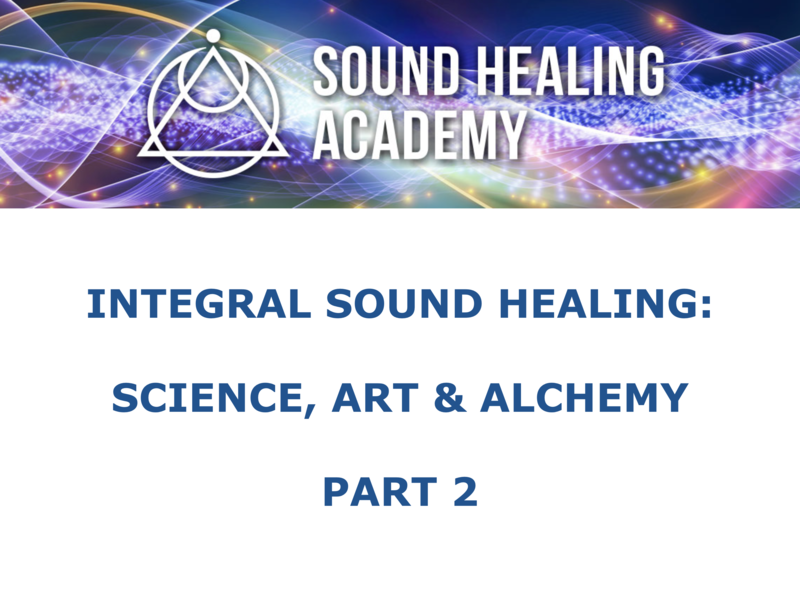 In this video, Tony Nec talks about our Level 1 Foundation Certificate in Sound Healing. He outlines what this course qualifies you to do when you successfully pass it and get your Certificate. Online Sound Healing Course Revealed! The short video below outlines what’s covered in each of the 33 video tutorials in our Level 1 course…. Please remember that you can pause the video at any time, if you need longer to read the text. As soon as you’ve started watching the video, you can also enlarge it to full screen by clicking on the icon on the bottom right of the video. You’ll get all this for only $197 USD. This offer closes at midnight Pacific Time on 31st May 2016, or before - if the class is sold out. The beautiful music on the video was composed and played by our friend and supporter: Richard Azim. It's taken from the title track of his album "Ladders of Light". Join our Level 2 Practitioner Diploma! With our online sound healing course you can study whenever and wherever you want, at minimal cost! Learn effective techniques to be successful with sound healing working 1-2-1 with clients. This course has 10 Modules with video tutorials and workbooks to guide your learning. 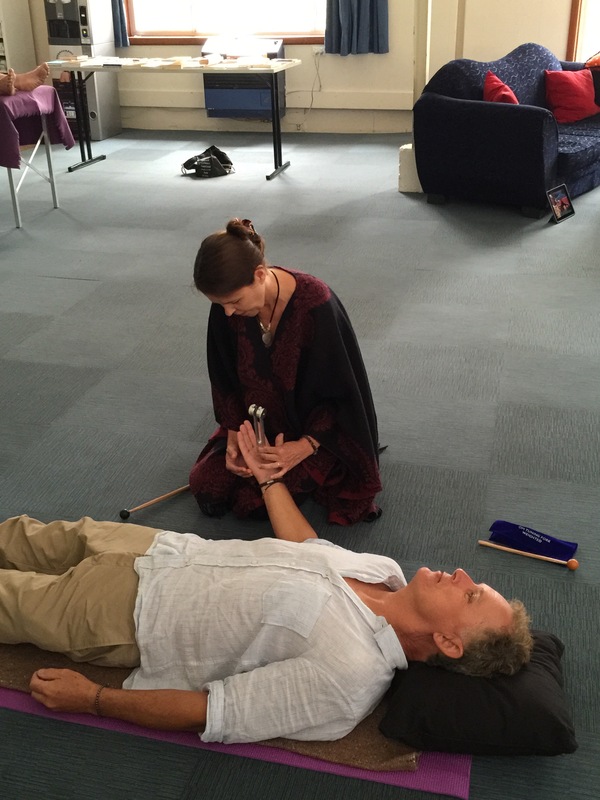 You are also required to carry out case studies to build your skills and confidence giving sound healing treatments. What's covered in the Modules? Do I need to work with all the instruments? We recognize that some people want to focus their energy and money on a few instruments at this stage. The minimum requirement for this course is that you cover 4 out of the 6 instruments in the Modules. For example you could choose: Tibetan singing bowls, gongs, drums and your voice. In this way you would cover 8 of 10 Modules. You are welcome to cover all 10 Modules, if you wish. You need to complete 40 sessions for your case studies. You need to do a minimum number of 4 sessions with 6 clients. The remaining sessions can be done with the same clients or with others. When does the next on-line course start? The next on-line course officially starts on 1st October 2016. It is possible to join before that date, but there will not be any live webinars or personal coaching on this course until after that date. You have 12 months to complete this course from the date you start. How quickly can I can complete this course? It is possible to complete the course in 6 - 9 months from the start-date. What do I need to do to pass this Practitioner Diploma? Complete the minimum number of workbooks, covering 8 out of the 10 Modules. Do I need to attend any workshops? No. You do not need to attend any workshops for this online course. The workshops are an optional extra that you are welcome to join if you wish. 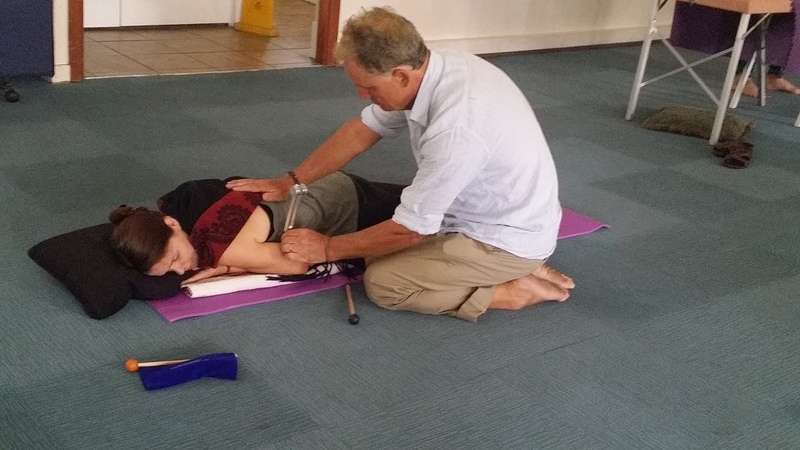 Our Level 1 Foundation in Sound Healing Class covers working with a variety of instruments including your voice to help yourself and others with healing sounds. We’ll be open for registrations for the new class on Friday 15th January 2016. Registrations will close on 31st January so we can start the new Class together on 1st February. Keep on an eye on our blog on Friday for details of how to join the Class. 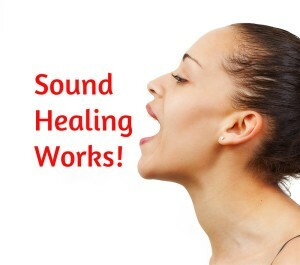 Love What You Do * Make A Difference * Help Others With Healing Sounds!